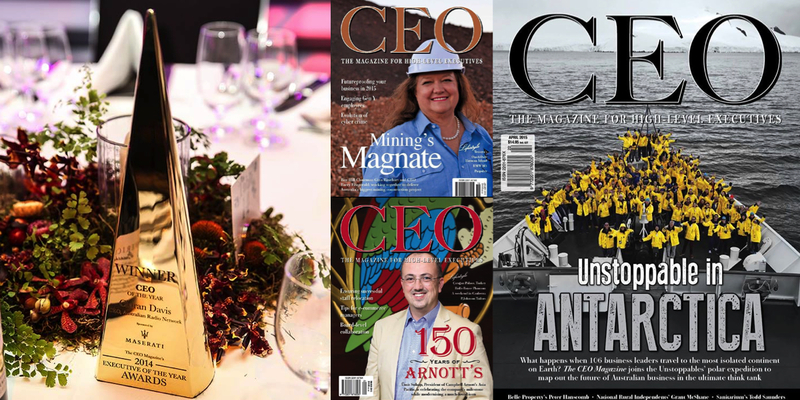 The CEO Magazine has announced entries are now open for the 2015 Executive of the Year Awards. 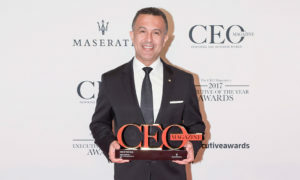 The CEO Magazine has announced entries are now open for the 2015 Executive of the Year Awards recognising individual excellence in high-level executives across Australia. 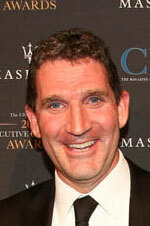 The winner of CEO of the Year in 2014 was Australian Radio Network chief executive Ciaran Davis (pictured). This year The CEO Magazine has introduced the brand new Start-up Executive of the Year category set to showcase the entrepreneurs whose achievements are shaping the business landscape. To be eligible for this award, nominees have to be a founder or co-founder of a company that has been established or incorporated within the past three years with applications judged on achievements within the financial year 2014/15. 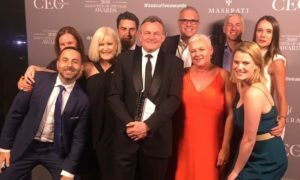 Now in its fourth year, the 2015 Executive of the Year Awards will be held this year in Melbourne on 26 November at Crown Melbourne and is anticipated to be the biggest yet with more than 550 guests and nominees from the country’s most respected and innovative brands expected to attend. Nominations are now open here.